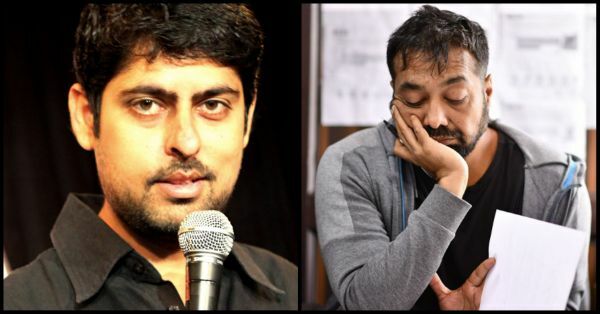 Comedian Varun Grover Accused Of Sexual Harassment, Anurag Kashyap Jumps To His Defence! Tanushree Dutta opened a floodgate when she came out with her accusations against the actor, Nana Patekar. Soon after that, there were many allegations against various actors and artists from Bollywood like Alok Nath, AIB's Gursimran Khamba and Tanmay Bhat. And today, comedian and screenwriter Varun Grover was accused of sexual harassment by his college mate which was shared on Twitter. The images speak explicitly of Varun's behaviour with the girl, only the last picture is a bit unclear since the texts didn't end properly. Varun has publicly denied it on Twitter and has said that the screenshots are untrue and should be questioned. A few hours later Anurag Kashyap jumped in on the conversation and supported his friend and said that "I refuse to believe any allegations against him". While Varun Grover has not been proven guilty, we have to acknowledge what a deep impact the #MeToo movement has already made. 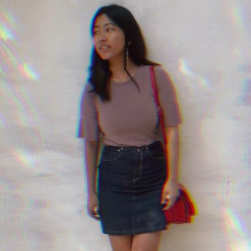 People sharing their stories of sexual assault has not only helped us understand the gravity of the situation, but it has also created a safe zone for sexual harassment victims.